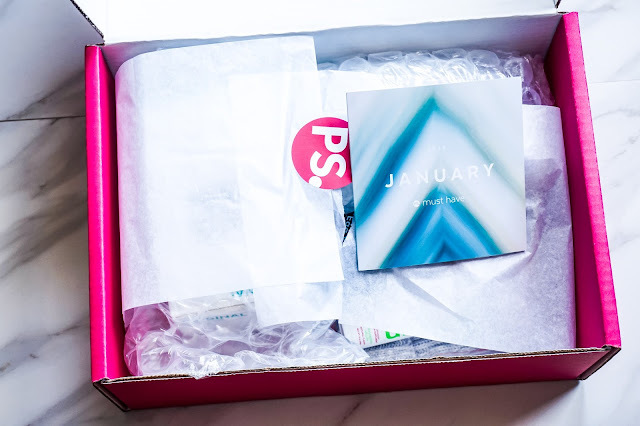 It's time for my PopSugar Must Have January Unboxing ! 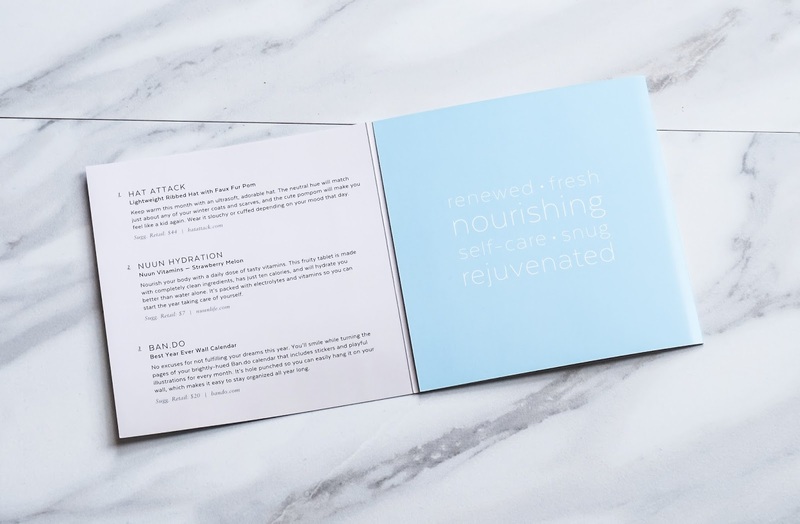 I love that these boxes are curated each month with different themes. The inspiration behind the January box was "renewed, fresh, nourishing, self-care, snug, and rejuvenated". 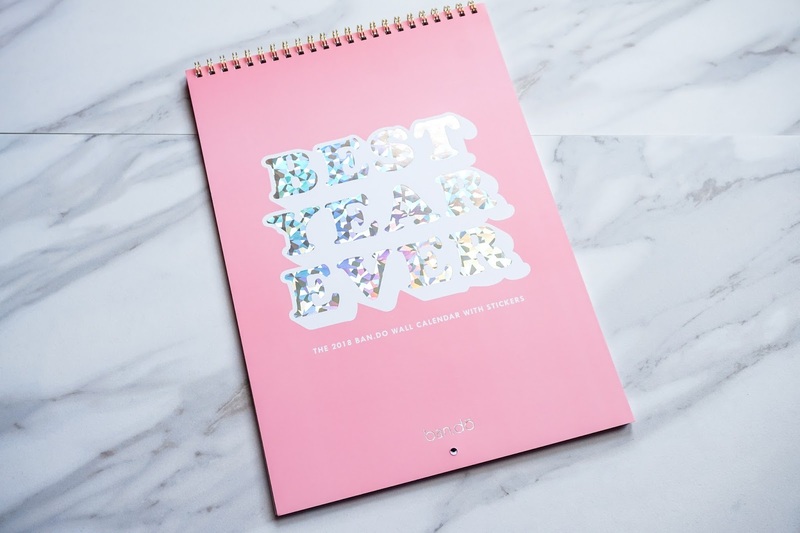 When I think of January I also think of renewed, fresh start, inspired, goal and task oriented. 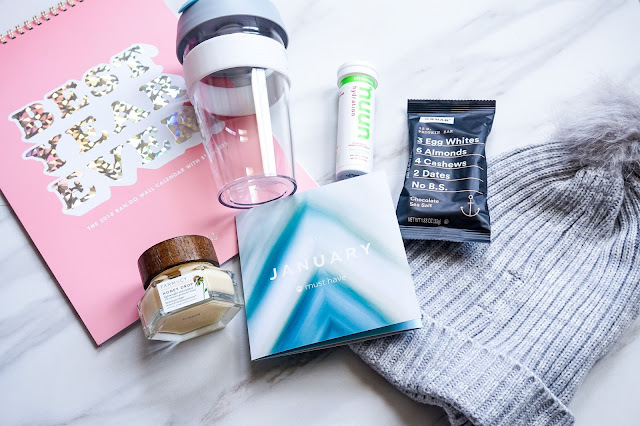 The January box was a hit for me, the products that I was most excited about are the Ban.Do Best Year Wall Calendar, KeepCup and Farmacy beauty moisturizer. 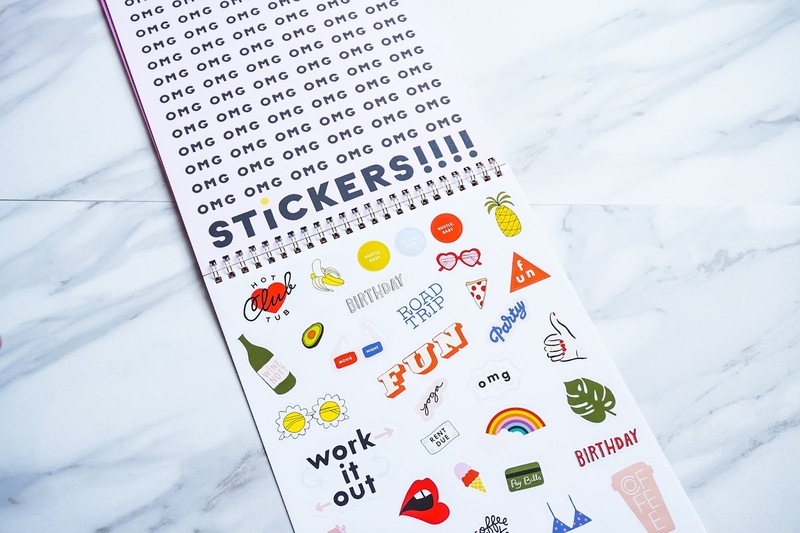 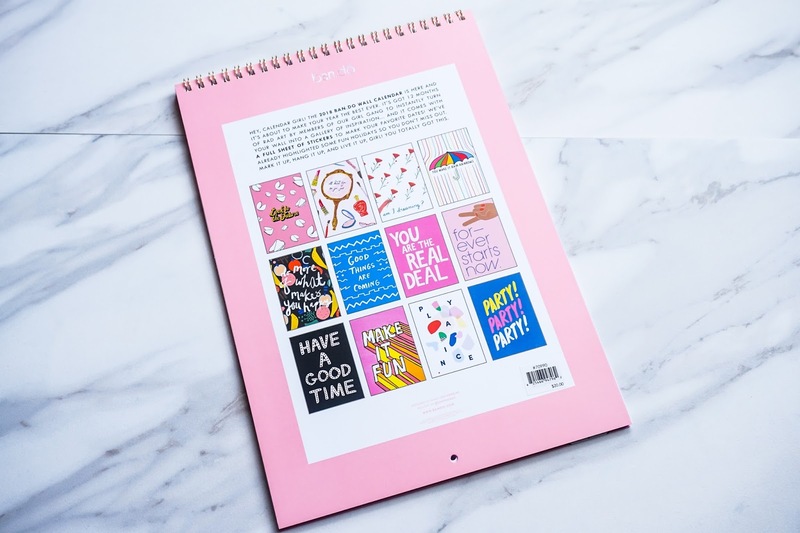 The Ban.Do Wall Calendar is such a fun designed calendar, great for work and home. 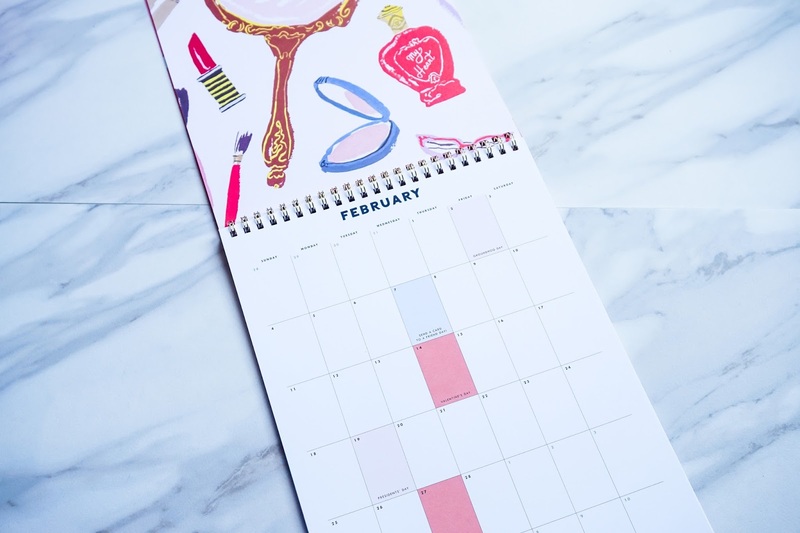 Currently I am using this calendar as a posting schedule for blog posts. 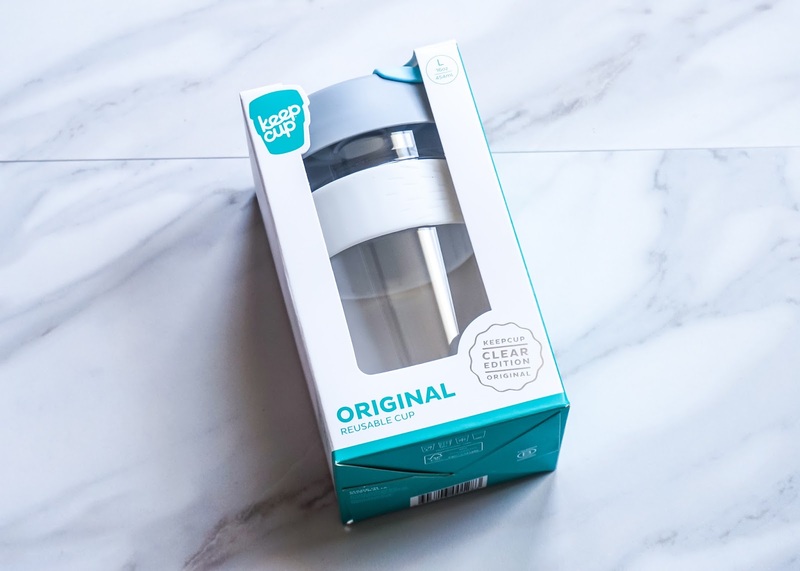 As far as the KeepCup this is my second time receiving the KeepCup brand within the PopSugar Must Have Box and I love it. 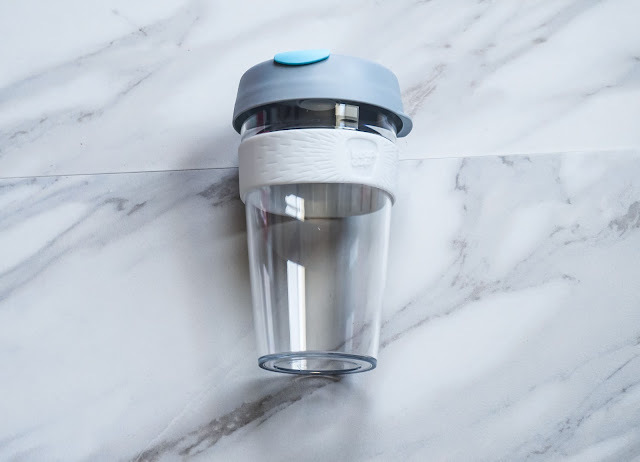 These cups are so sleek, cute and functional. I always receive compliments when I use this cup in the office. 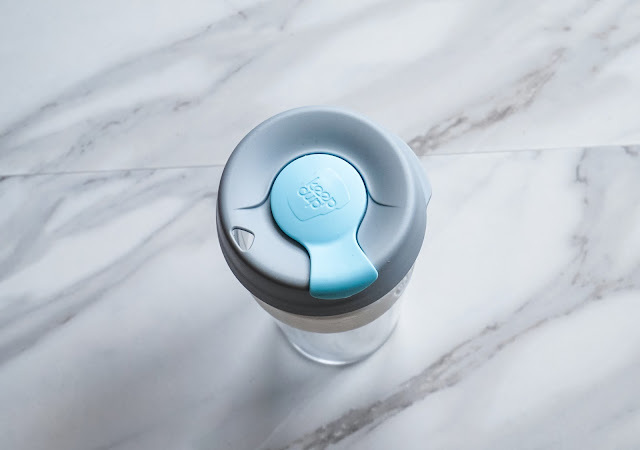 KeepCups are universal for hot and cold beverages. 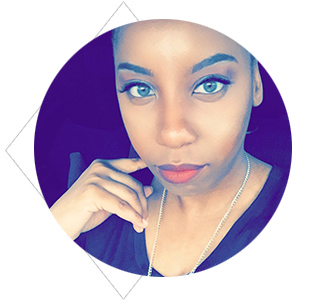 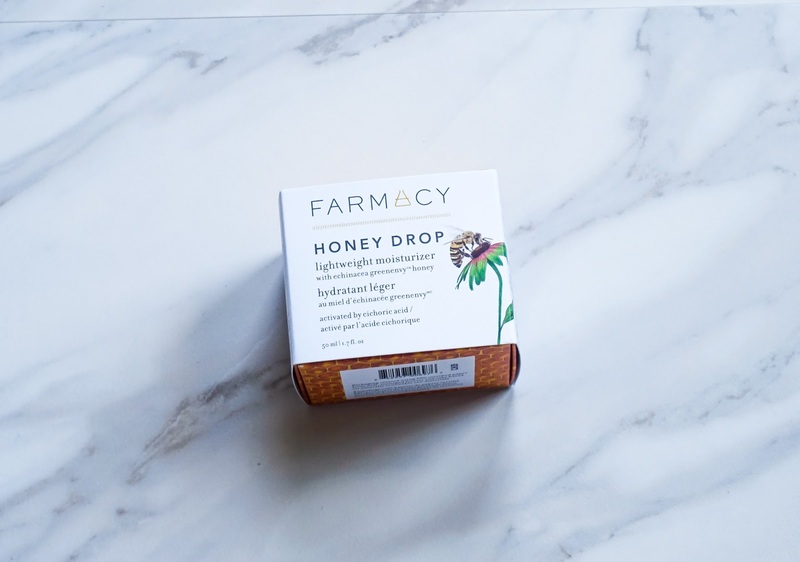 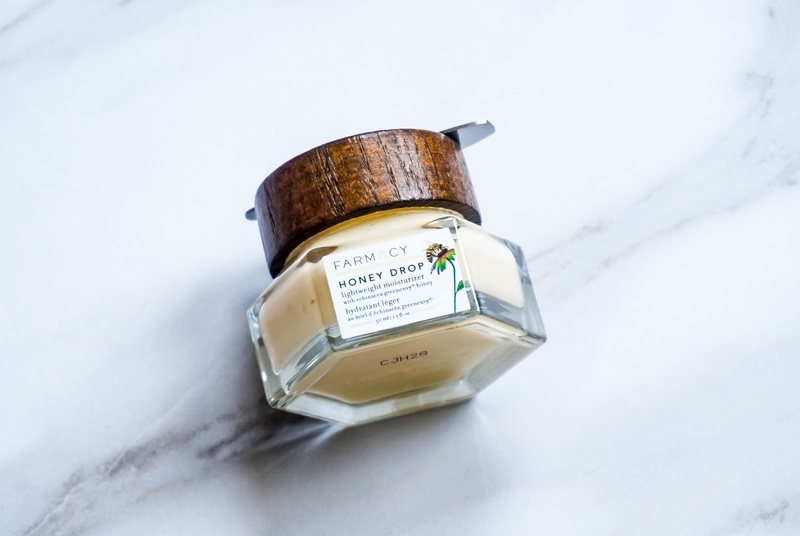 I was excited to try the Farmacy Beauty Honey Drop Lightweight moisturizer, I have seen Farmacy brand in Sephora, and this product was just in time as I just ran out of my regular face moisturizer. 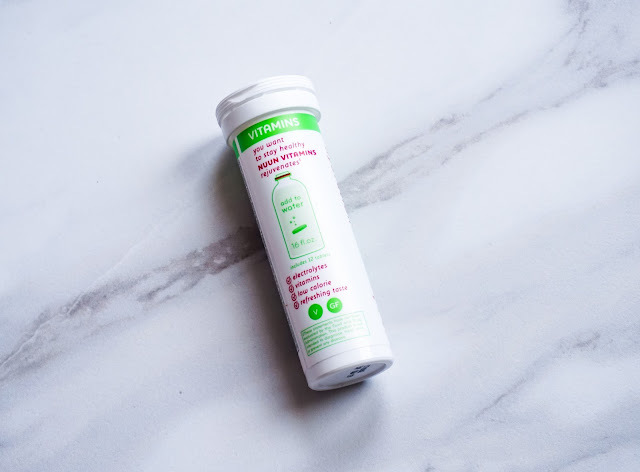 This moisturizer is very lightweight and it doesn't really have a scent which is a plus as well. I will more than likely use this moisturizer at night, due to I preferably like to use a moisturizer that contains SPF in the daytime. 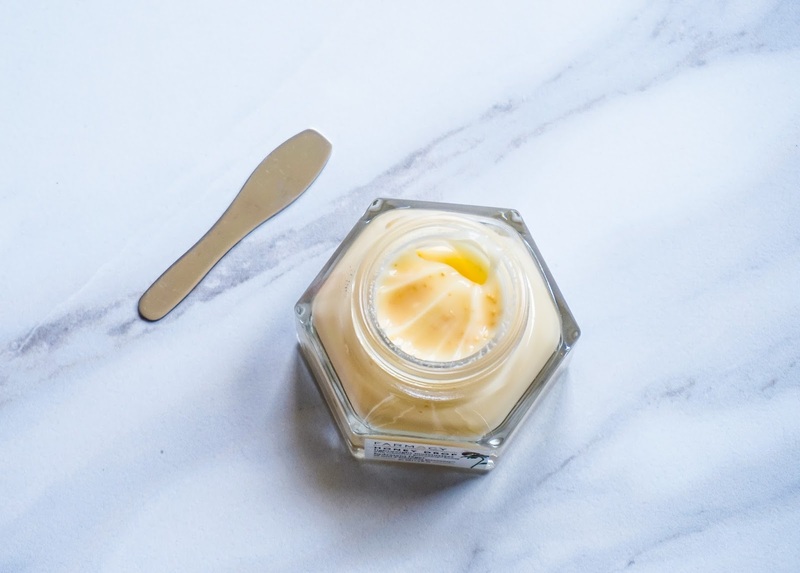 Another convenient factor is that this moisturizer comes with a mini spatula and the lid is magnetic to keep everything together. 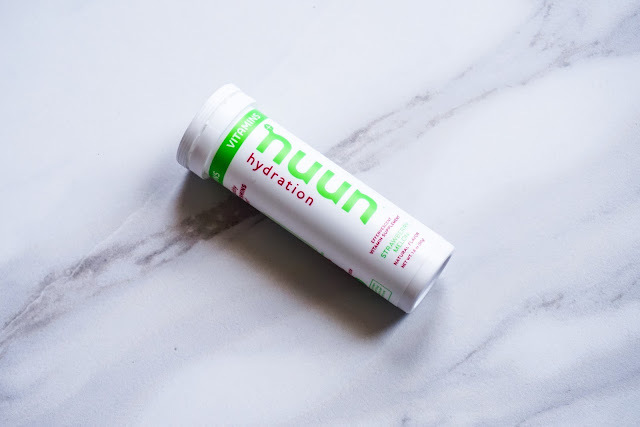 The product that was a miss for me was the Nuun Hydration vitamins, I like to concept of just adding to your water, but when I placed the tablets in the water it left my water fizzy and has a chalky taste which I disliked. The Hat Attack Lightweight Ribbed Hat with Faux Pom I have not worn as of yet, but I like the neutral gray color which will go with a variety of colors. 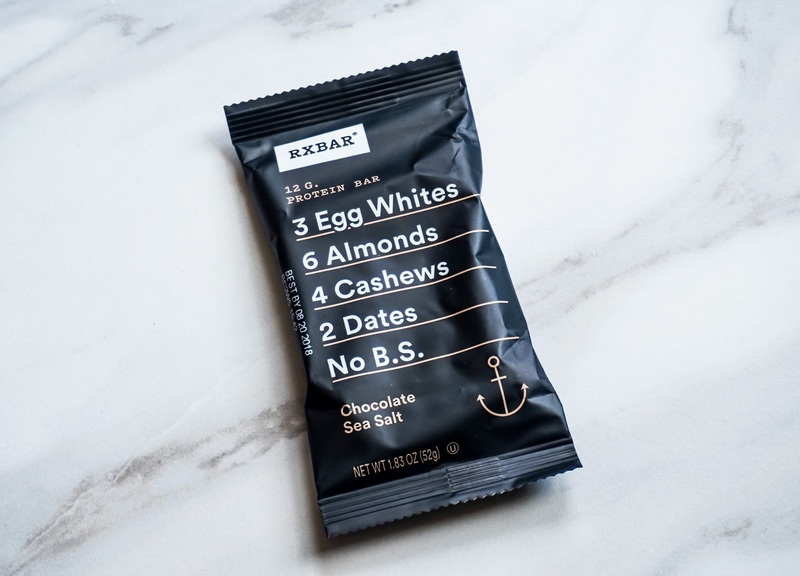 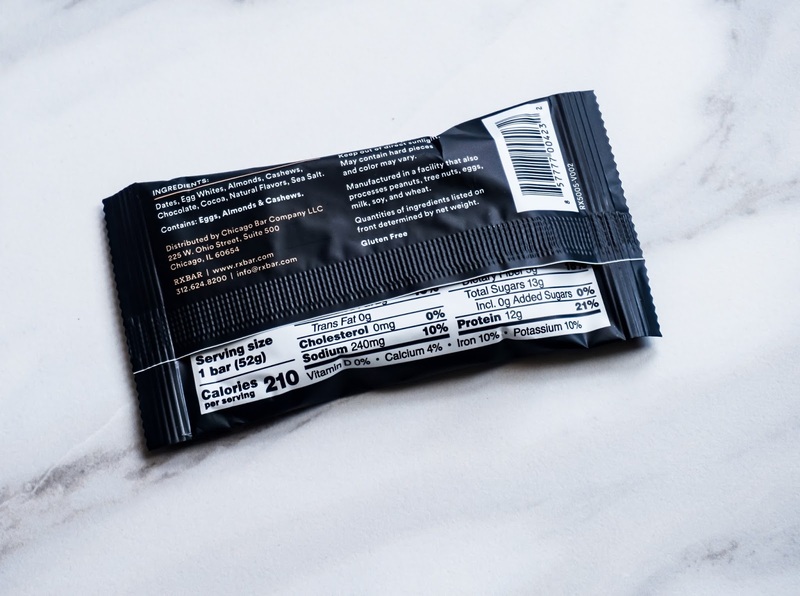 Also I have been hearing good things regarding the RX Bar which is sold at most grocery stores and major big box retailers, but have not tried as of yet. 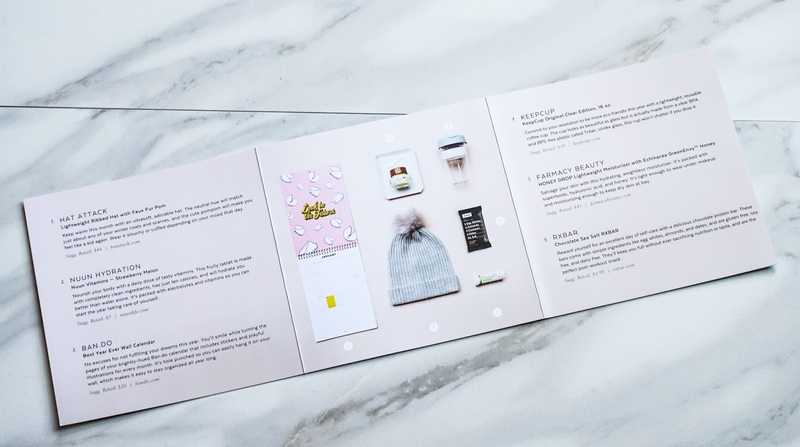 Overall this was good start with the PopSugar Must Have Box. If you receive the PopSugar Must Have Box, what were you hit's or misses ?